Jiaqi Tang - JIACO Instruments B.V. This work is done in collaboration with Texas Instruments. 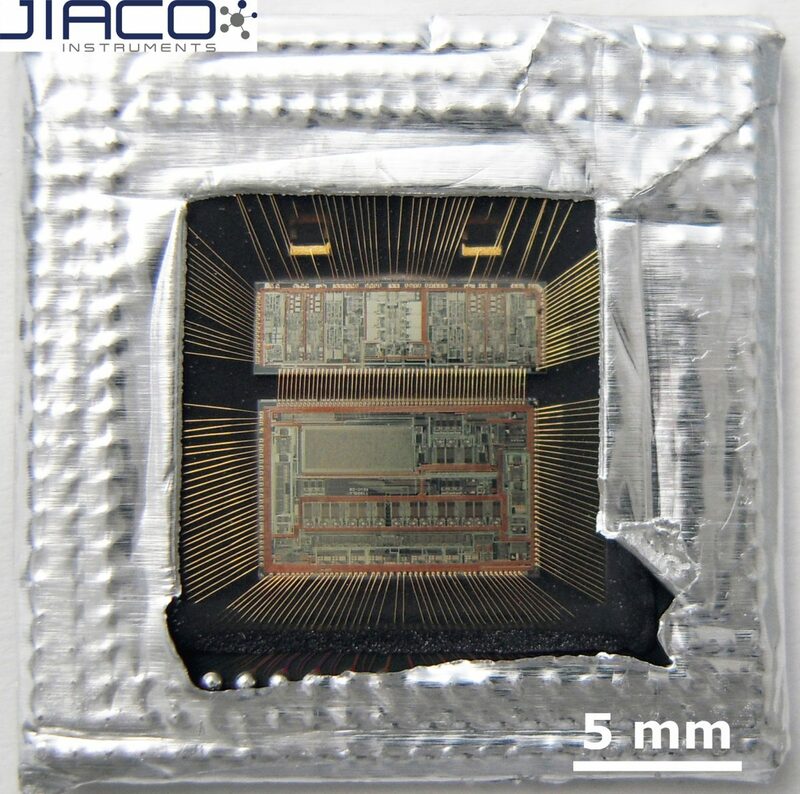 With the introduction of new packaging technologies and the great variety of semiconductor devices, new decapsulation tools are needed to improve failure analysis with a higher success rate, and to improve quality control with a higher confidence level. Conventional downstream microwave plasma etchers use CF4 or other fluorine containing compounds in the plasma gas that causes unwanted overetching damage to Si3N4 passivation and the Si die, thus limiting its use in IC package decapsulation. The approach of atmospheric pressure O2-only Microwave Induced Plasma (MIP) successfully solves the fluorine overetching problem. Comparison between MIP, conventional plasma, acid etching based on several challenging decapsulation applications has shown the great advantage of MIP in preserving the original status of the die, wire bonds, and failure sites. One of the challenging failure analysis cases is Bond-Over-Active-Circuit (BOAC) devices with exposed thin copper metallization traces on top of Si3N4 passivation. The BOAC critical die structures present a challenge to both conventional plasma and acid decapsulation. The use of MIP to solve the BOAC device decapsulation problem will be discussed in detail through multiple case studies. It appears that the MIP machine is the only approach to decapsulate BOAC devices without causing any damage to the exposed copper on passivation critical structure, which demonstrates the failure analysis capabilities of the MIP system.